Plain and simple, grocery stores are where your monthly budget goes to die. ….ready to buy exactly what you “need” for this week’s meals. You Really mean it this time! …I’ve never tried THAT flavor of Doritos before! …Ooooo I still haven’t used my Instant Pot… maybe I can throw together chili? …Is that a NEW Halo Top flavor?!! And suddenly, you’re at the checkout counter. And every bleep of the scanner is another dagger straight to your heart as you watch the price rise to $150 and you’re only halfway through checking out. That means we need to come up with LOTS of awesome (and fun) ways to save money on groceries! 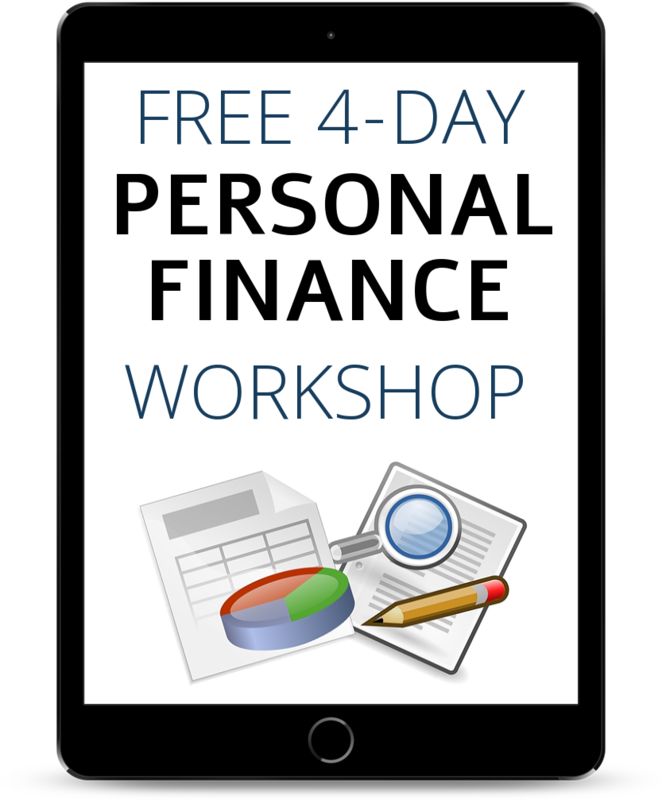 Want to make money whipping out your phone and snapping a picture of your grocery receipt? As bizarre as it sounds it’s totally legit. Ibotta is a free phone app that pays you to take a quick pic of your latest grocery haul’s receipt. UPDATE: We’ve now made over $100 scanning our receipts! Start getting paid instantly for grocery items already on your list. Ibotta is free to sign up. Who enjoys the Costco crowds? Or the hordes of people at Sam’s Club elbowing their way to the front of a free-samples line…. The catch 22 here is: buying in bulk is a great way to save money on groceries! With Amazon’s Bulk Foods section, you can leave the sweaty crowds and pushy people behind. While still saving that dough. …most of the time you can get those bulk items cheaper on Amazon! But did you also know you can “subscribe” to your favorite foods and “save” even more?! Check if any of your favorite food items are available on Amazon’s “Subscribe and Save” store to start saving 15% on EVERYTHING you’re subscribed to! 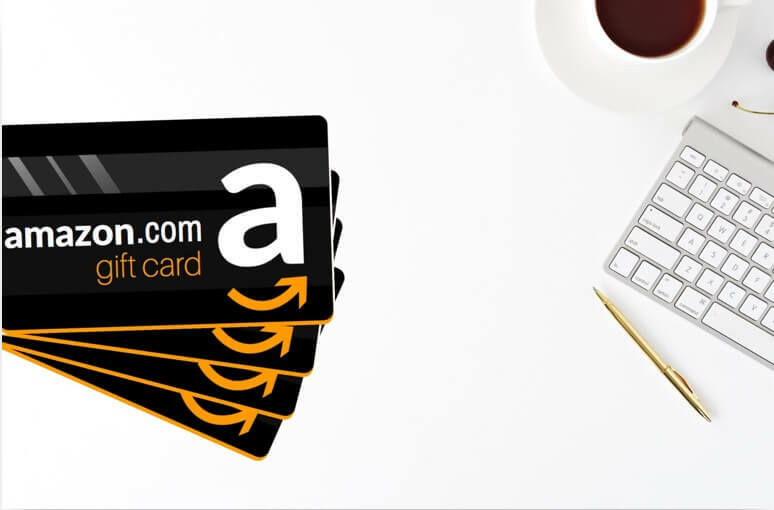 Check out more ways to save hundreds on Amazon in our Ultimate Amazon Hacks for Saving Money post! Truth: When you don’t plan out your meals you waste money. Meal prepping seems soooooo time-consuming! And normally it is, taking at least 2 hours/week! Who wants to give up 2 hours of your treasured Sunday night (AKA precious Netflix binge time)?! That’s where $5 Meal Plan comes in. For just $5/month (go figure), $5 Meal Plan sends you mouth-water-worthy meal plans and a curated weekly shopping list straight to your inbox! 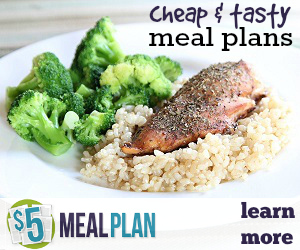 >> Every recipe is designed to be delicious AND frugal: only costing $2 or less/person! Go into the grocery store with confidence, filling your cart with ONLY the things you need for the week. Ebates is a website that pays you cash-back nearly every time you shop online. With over 2,000 stores to choose from like Walmart, Target, and Amazon, I’m *almost* 100% sure you can make money next time you buy anything online (like groceries). You load up your digital cart with all your Walmart essentials, and get paid 10% cash back! Not to mention, you’ll get a free $10 Walmart Gift Card just for trying out the site! 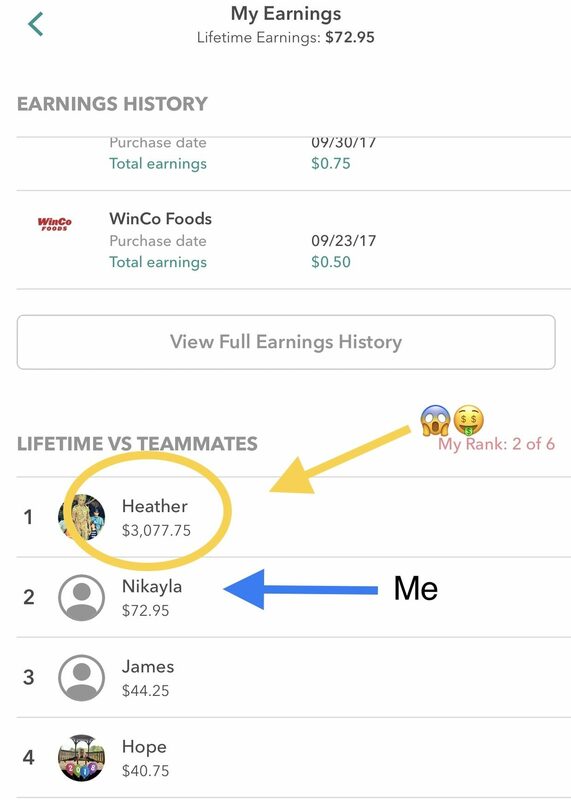 >> Your account will be loaded up with a bonus $10 that you can redeem for a Walmart gift card or CASH just because you signed up with THIS LINK!! 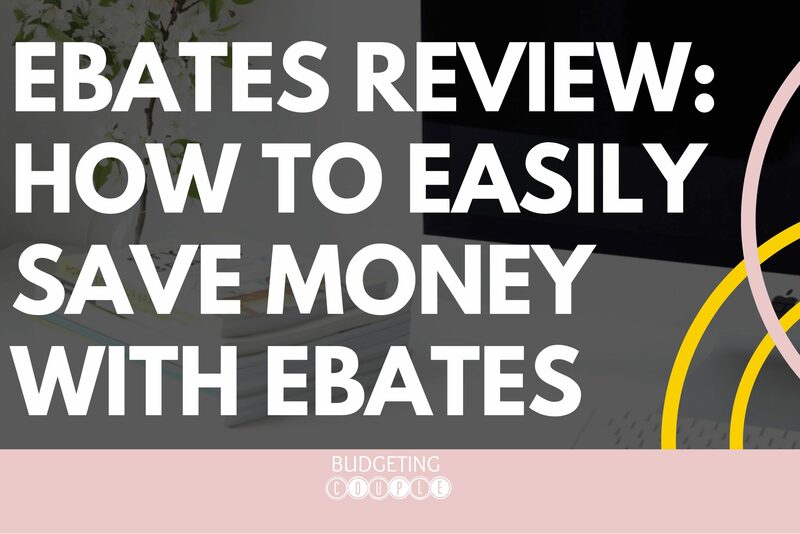 Check out our full Ebates Review: Is Ebates Legit? Whole Foods: The Mecca of healthy, organic, expensive – slash that unbelievably expensive-, I wish I could buy everything, grocery store. Yeah…. Whole Foods is not where you go to save money on groceries. But what happens when you take the cheap world of online shopping and combine it with the just as amazing, organic, and wholesome foods you would get at Whole Foods? Thrive Market is an online marketplace where you can get “Whole Foods like food” (non-GMO, organic, gluten-free, vegan options) at wholesale prices. And all of this wholesome food is delivered directly to your doorstep- fast and free. They do require a yearly membership fee, but it will pay for itself within the year. If it doesn’t… they will pay you the difference in Thrive gift cards! 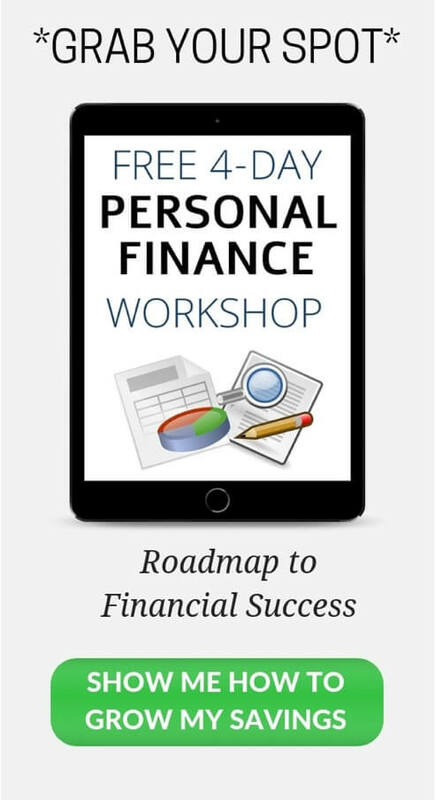 Plus, Thrive is giving Budgeting Couple readers (YOU) 25% off your first 3 orders and a free 30-Day Trial Membership! Start your free 30-Day Trial Membership and receive 25% off your first 3 orders by clicking here! Love Eating? Get Paid For Your Opinion on Food! Feed your hunger for money by answering Q’s about food. …. And are willing to pay YOU for it! Through survey websites like Swagbucks, you will get paid a couple bucks for 20 minutes (or less) of your time. Fill out surveys in your spare time and you could be well on your way to adding an extra $20/month to your grocery budget! Get paid for your opinion on Swagbucks and get a FREE $5 gift card after making your first $25! Related Post: Is SwagBucks Legit? Pinecone Research– Give your opinion on product before they hit the shelves and get $3 for every survey you complete! Survey Rewardz– Create a free account, take surveys, and earn rewards! 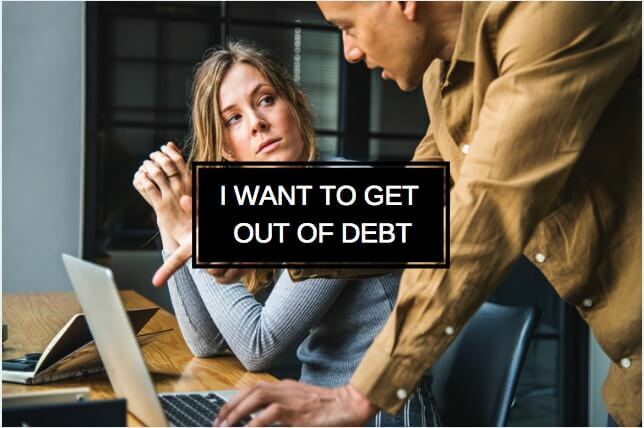 Want more easy ways to make some extra cash? None of these ‘Frugal Living Tips‘ are going to have any significant impact on your actual savings. 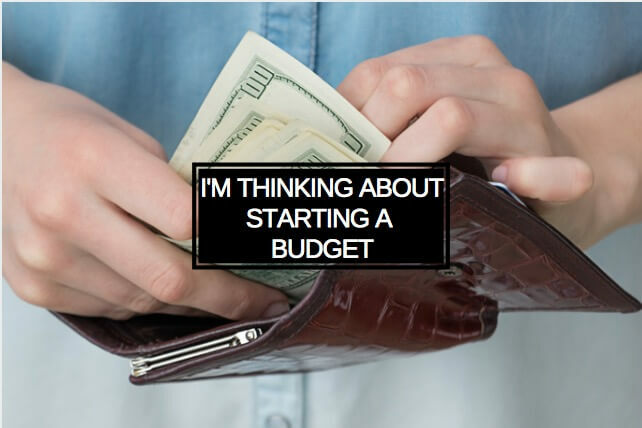 You need to learn how to spend your money correctly with a budget. When comparing prices at the grocery store, you shouldn’t ONLY be looking at the price. Compare every item’s price per weight so you always know you’re getting the cheapest option. Now that you know how pricing works, check out the bulk section in your local grocery store and see if there’s any hidden gems! Everything in the bulk section is labeled with a price/weight making it ultra-easy to find a steal. They don’t look nearly as pretty…. …. But store brand food items are the MVP when it comes to saving you money on groceries. Just about everything at the grocery store has a store brand “twin” that you can get for a fraction of the price! Fruit prices often resemble a stock market chart. So check when your favorite fruits are in season and stock up them. And make sure you ALWAYS check the price before you even think about plopping them in your cart. If you want to save money on groceries: WRITE A LIST. And don’t stray from that list! If you’re just browsing the aisles waiting for something to catch your eye…..
…. Everything *you don’t need* is going to catch your eye. Stop wasting money on food, use your list, and only get exactly what you need. This frugal living tip is huge. When you go grocery shopping hungry you will ALWAYS be tempted to buy way more food than you went in for. It’s a simple fix: eat before each and every shopping trip. And be ready to have your mind blown by the savings. Cutting coupons is the literal worst. Sure, you’re going to find some great savings…. Go to the app store on your phone and search your favorite grocery store’s name. Now, simply search for the items you’re about to buy and see if they have any sales or coupons available…. And then digitally “clip” them. Get ALL the benefits of the traditional coupon without the time or hassle! You already know meal prepping is going to help you save money on groceries. The reason this is true is because an entire week’s worth of grocery shopping is done in one trip. 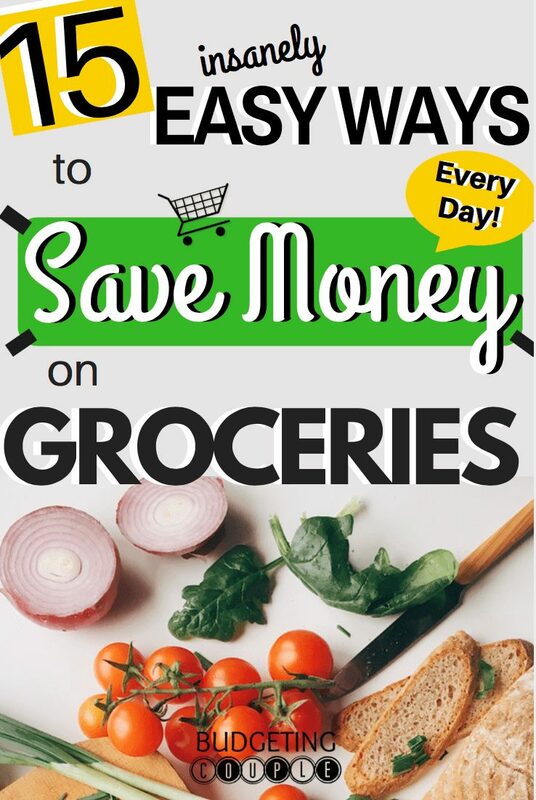 I hope you enjoyed this post and got some easy ways to save money on groceries! 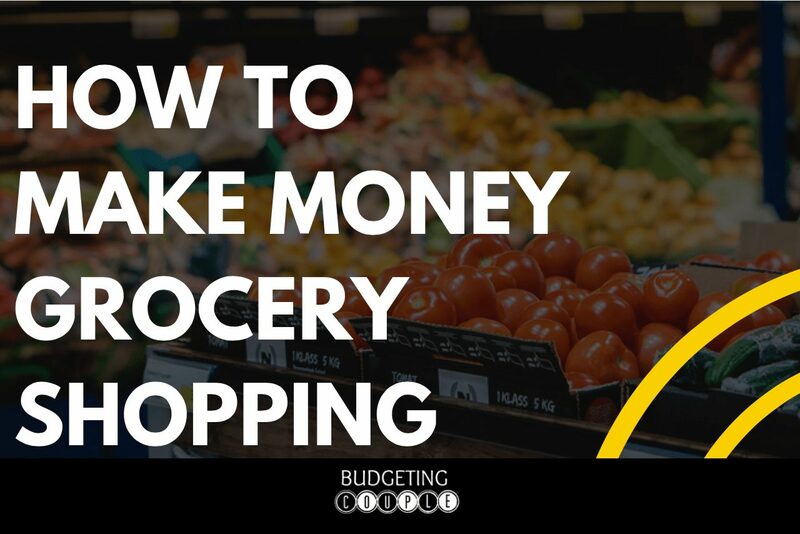 How do you save money at the grocery store? 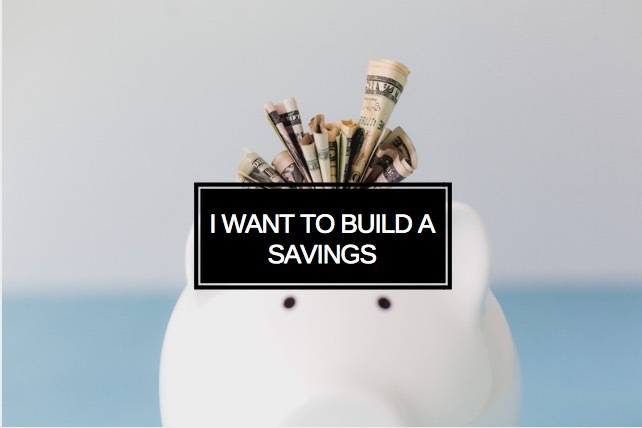 I would love to hear your money saving tips in the comments below! 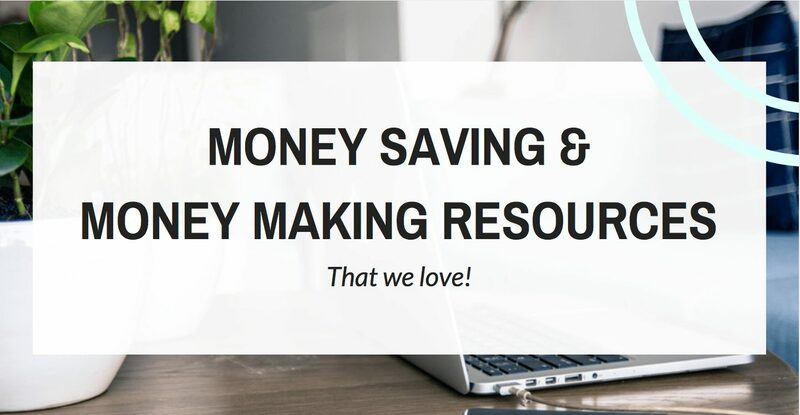 Follow us on PINTEREST for more saving money and frugal living tips! 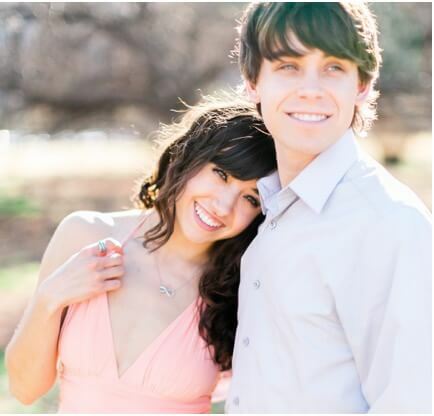 If you enjoyed this article, Pin it here! Ebates: What happens when you take every money-saving tool for online shopping you can imagine… and put them all behind a single (free) login? You get Ebates. 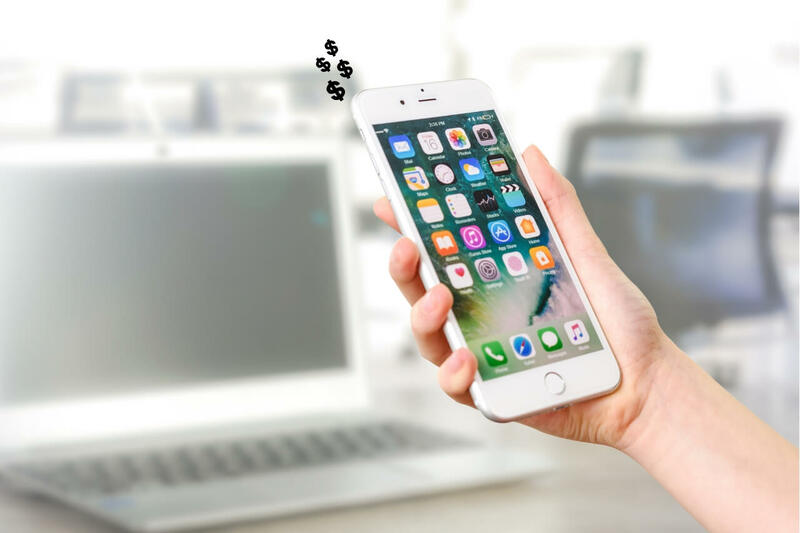 We love Ebates because it is soooo easy to save and make money: simply search for your favorite online retailer (from a list of over 2,000) and immediately receive a curated list of coupons, discount codes, free gift offers and not to mention an endless amount of cash back opportunities! Start getting paid to shop today: Get $10 When You Sign Up Here after spending your first $25 online shopping. Launch Your Blog: Launch Your Blog is the ultimate course for newbie bloggers! You’ll learn how to design your blog, navigate WordPress, start an email list, create beautiful images, and set up your social media for success (plus so much more)! 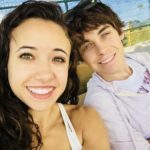 The course creators, Alex and Lauren, made over $100,000 in their first year blogging and are letting you in on their secrets to success! Learn step-by-step how to build and launch your blog in a month or less!! Click here and start your own successful blog today! Ibotta: This free app is an awesome and easy way to save money on groceries! Pick your favorite store, scan your receipt, and get FREE cash back! Receive $10 when you Sign Up Here and redeem your first offer! Pinterest Traffic Avalanche: Are you struggling to get views to your blog? After taking Pinterest Traffic Avalanche we were able to skyrocket our views to 12,922 in our FIRST MONTH BLOGGING! We’re now up to >20,000 in just our 3rd month! 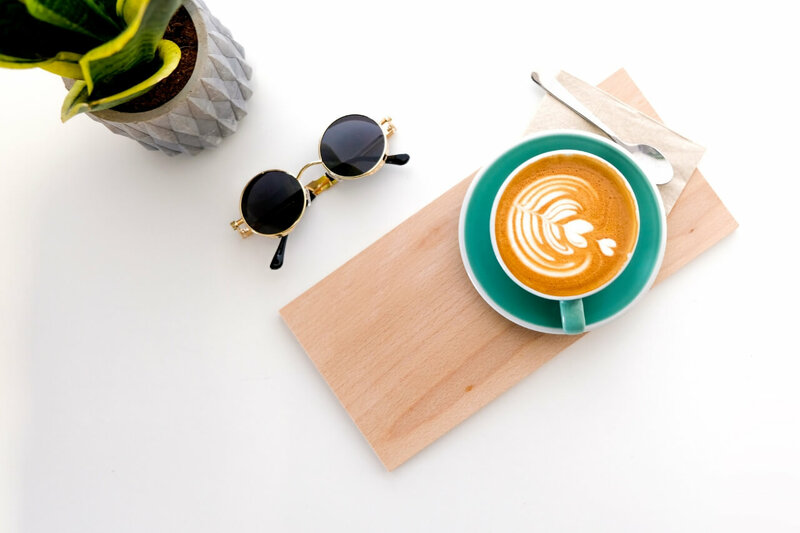 Learn how to design pins that get clicks and shares, Pinterest SEO strategies, how to use Tailwind to save time and increase your reach, PLUS how to get accepted into coveted group boards (our favorite part). Click here to skyrocket your Pinterest traffic organically!